Sod Installation in eastern north Carolina has to be treated with care and the first step is finding the problem. Our Landscape has to battle insects, weather, disease, traffic, and sometimes owners accidently putting the wrong products down on their property. We have the knowledge to help find out the culprit of the problem and fix it so you can relax and enjoy your property. We have the know how and equipment to take care of your turf renovation problem. Call Elks Lawn Care at 252-229-0677or contact us for more information. After finding the problem we prepare the ground for new grass. In some instances we use a cutter to remove the dead material and in other instances we till under the existing material, re level and add new. 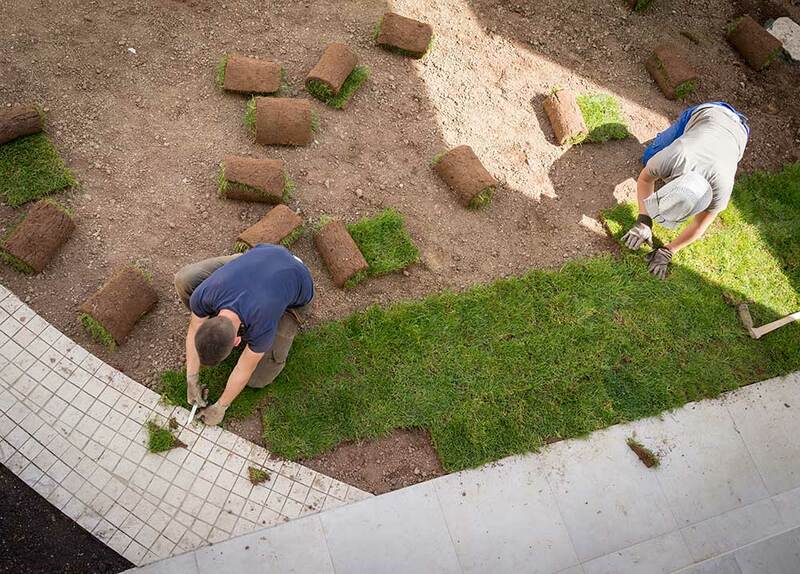 Our main goal is to leave your property without disturbing the rest of your landscape and have the new and existing grow seamlessly together. In Eastern North Carolina we have a variety of options for your ground cover. The most common types are Centipede, Zoysia, Bermuda, and St Augustine. We work with the areas best turf farms to make sure your property has the healthiest product. We meet with the customer and check out the property to make sure there is enough sun light for the area and also check to see if the area is to wet or may be to dry and need irrigation. 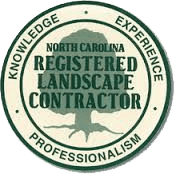 When working with Elks Lawn Care & Landscaping you will know that the right product will be chosen based on your preferences and what will and will not work in certain environments.